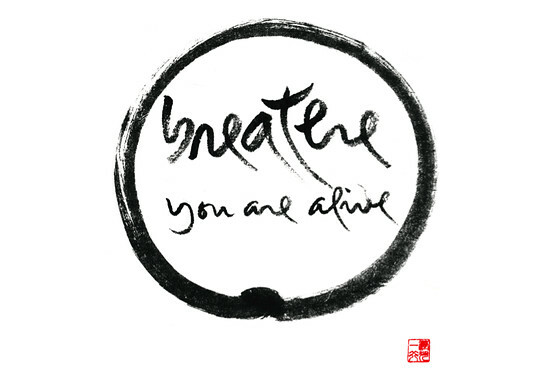 ​​Sit, Walk and Share the Dharma in the style of Zen Master Thich Nhat Hanh. ​The Order of Interbeing is a community of monastics and lay people who have committed to living their lives in accord with the Fourteen Mindfulness Trainings. Established by Venerable Thich Nhat Hanh in Saigon in 1966, the Order of Interbeing was founded in the Linji tradition of Buddhist meditative practice and emphasizes the Four Spirits: non-attachment from views, direct experimentation on the nature of interdependent origination through meditation, appropriateness, and skilful means. 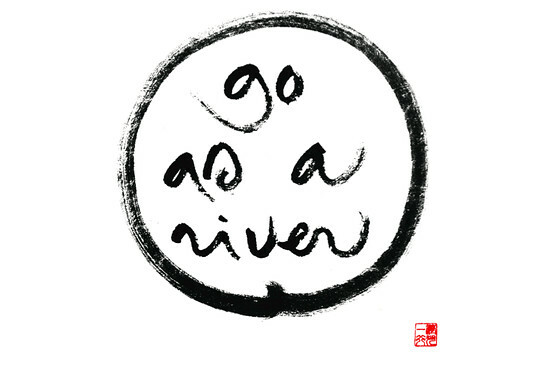 ​Thây reminds us to go as a river. ​When many drops of water join together to form a river, all the drops of water in the river can travel safely to the ocean.